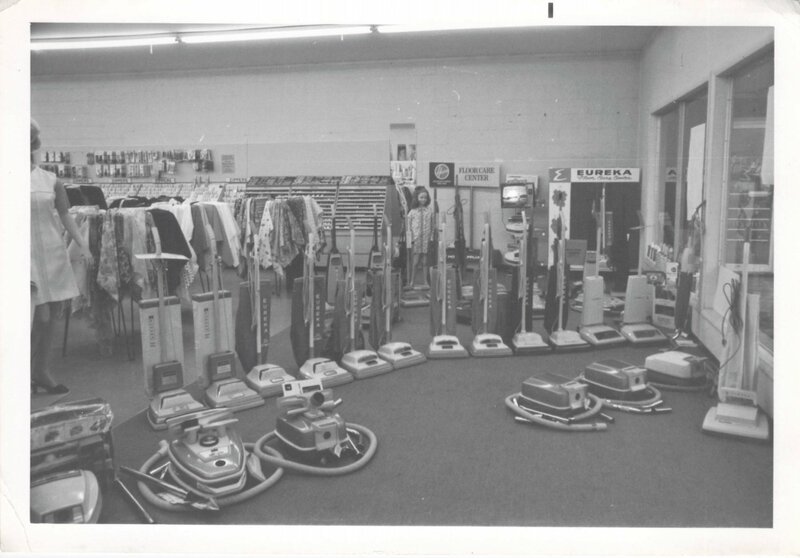 We have been carrying vacuum cleaners in our store for more than 4 decades. In that time vacuum cleaners have changed a lot, but the goal is still the same, CLEAN FLOORS. We repair all brands of sweeper but we only stand behind 2 brands, Miele and Simplicity. We know they will clean your floors and keep harmful allergens out of the air. They will also last you many years.